There’s some chance you’re using Linux already and don’t know it, but if you’d like to install Linux on your home computer to try it out, the easiest way is to pick a popular distribution that is designed for your platform (for example, laptop or tablet device) and give it a shot. Although there are numerous distributions available, most of the older, well-known distributions are good choices for beginners because they have large user communities that can help answer questions if you get stuck or can’t figure things out. 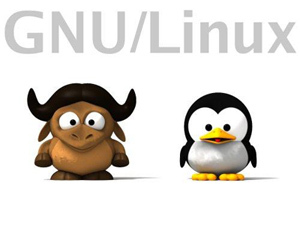 Popular distributions include Debian, Fedora, Mint, and Ubuntu, but there are many others.